In soli cinquant’anni, Automobili Lamborghini non ha realizzato solo vetture, ma veri e propri capolavori che sono entrati nella storia. 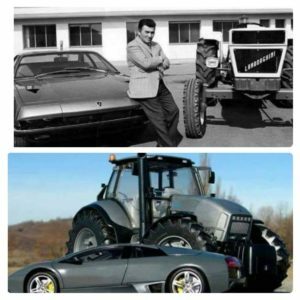 Sono molte le personalità che hanno contribuito a creare l’eccellenza Lamborghini, a partire dalla figura di Ferruccio Lamborghini: fondatore e genio visionario. In just fifty years, Automobili Lamborghini has not only manufactured exceptional cars, but true masterpieces that have made history. 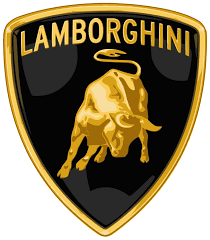 There are many people who have contributed to creating Lamborghini’s excellence, starting from Ferruccio Lamborghini, founder and visionary genius. A brand-new and thoroughly original edition is born. A special edition Aventador Coupé which pays homage to the 50th anniversary of the Miura, the historic forerunner to Lamborghini’s V12 super sports cars, through a design which combines history and style. 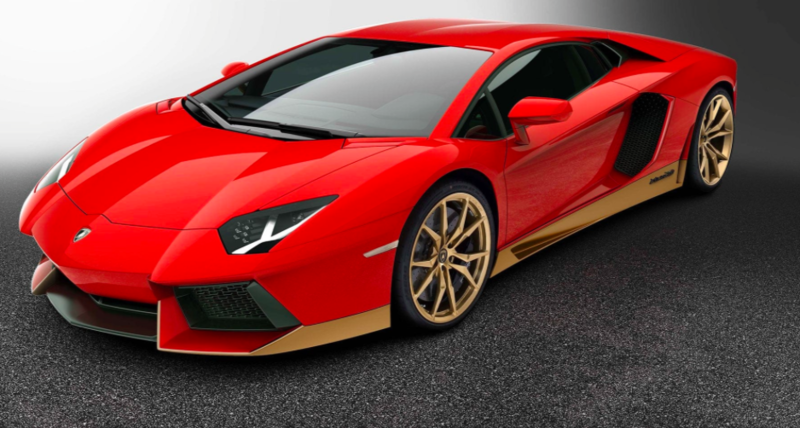 With only 50 units to be made, the Aventador Miura Homage proves that Automobili Lamborghini looks to the future without forgetting its roots. 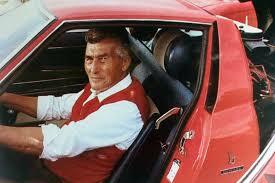 Very few cars managed to change the automobile world like the Miura. With its central V12 engine and fascinating body, the two-seater of the iconic car manufacturer redefined the concept of a sports car. As proof of that, at its debut, the Miura was the fastest production car in the world: With a top speed of 280 km/h and an acceleration of 0 to 100 km/h in 6.7 seconds, the Lamborghini Miura set new standards in the sports cars segment.